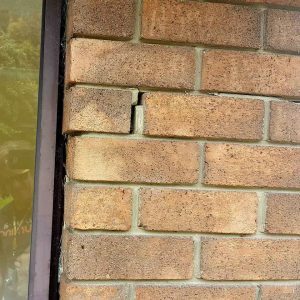 We specialise in building defect inspection Hobart and around Tasmania. Unsure about structural problems that may arise, or fear there is possible asbestos on site. You may need professional advice and a building defect inspection report outlining issues and actions that needs to be dealt with prior to starting your renovation. We can write a report that highlights the defects and estimate the cost to do the remedial works. Reporting on the condition of the property prior to tenants moving in.